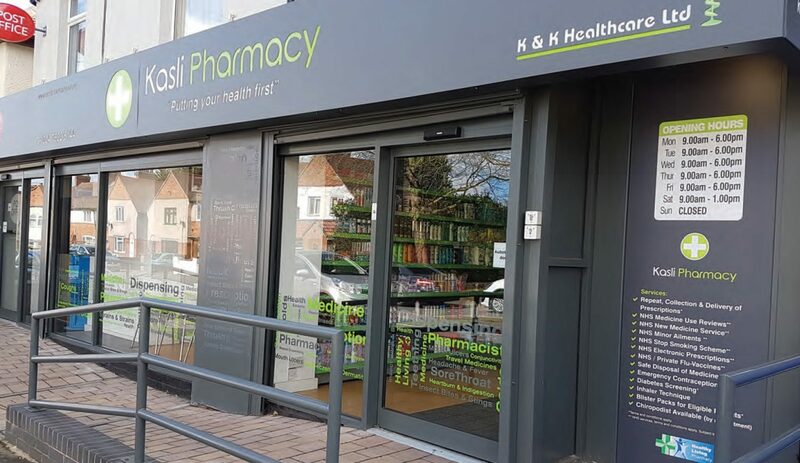 K&K Healthcare Ltd has been established for over twelve years, with two retail pharmacies and one internet pharmacy, they have around 20 employees and have been a Numark member for 12 years. The retail pharmacy branches offer NHS and private services such as blood pressure testing, cholesterol testing, Medicine Use Review, New Medicine Service and a smoking cessation service, as well as being Healthy Living Pharmacy accredited. They’re always looking for new ways to improve efficiency and patient safety. 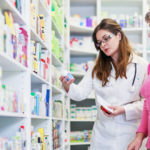 A new service they have been trialling is a medication incident reporting system to all members supporting pharmacists to record medication-related incidents and to identify any contributory factors through completion of root cause analysis. 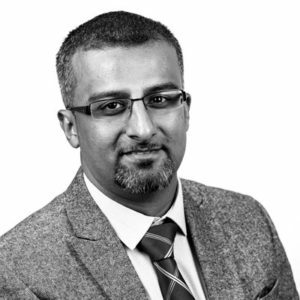 Ronak Manek, the Operations Manager for K&K Healthcare Ltd, explained how Pharmapod has changed the way that the pharmacy responds to dispensing errors and near misses. 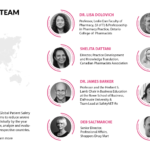 He further explained that every staff member has a login and that the pharmacist’s find that it is a really useful tool for them to be able to log the near miss and assign it to the relevant staff member. Each staff member in the business has also recognized how useful the system is as they realise that it is not just a tick-box exercise anymore and that they are learning from their near misses and having more of an input regarding changing the dispensary. Ronak also said that since using Pharmapod, a big change has occurred in the staff’s portrayal of errors and the risk assessment that they have to complete on the system has changed their thought process to dispensing. The process involves pharmacists logging every near miss and assigning it to the relevant member of staff. That member of staff then picks up the case and goes through all the details to understand what has occurred. action plans, which make the dispensers get involved in the process rather than just observing. The superintendent of K&K Healthcare is also able to have a more hands-on approach to incident reporting as he can see what kind of errors are occurring, what the staff has done about the near misses and what their learning points are. “The system is very straightforward. We originally signed up for the lite (free) version and within five minutes of having the demo, I asked if we could sign up to the full version. It took around five minutes to run through Pharmapod with each staff member and now we have made it a routine where we ask staff to log in first thing every morning or first thing after lunch and spend ten minutes to see if there is anything for them to complete. It is as easy to use as shopping online, if you can complete an online transaction, then you will be able to complete a Pharmapod case very quickly. The general feedback from the staff was that it seems like a lot of work to begin with, but after the initial five to ten minutes of being trained and having each section explained to them, after their first solo session, they agreed that it was straightforward to use and intuitive. Ronak explained that it took him a matter of minutes to train his superintendent up on how to enter a near miss into the system and that he was impressed that everything is in one place. He added that everybody has access to the system, progress can be tracked and that they can keep on top of making sure that all staff are learning from it. He also said that the information they have now gives them a snapshot in time, and the more information they have in the system will benefit them in the future. The comparison function is a great tool as they can compare what is being reported with other Pharmapod users. “I would 100% recommend Pharmapod to other pharmacies. As Numark have the offering for the free version, other members would be silly not to sign up and use it. There is no administration involved therefore you save time, there is no investment and it’s a win, win. Ronak added that Pharmapod will become a massive part of their process and governance. 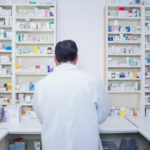 So when they do have inspections within the pharmacy, they will be in a position to show data and information in a much easier way by having all the information readily available in a portal at the touch of a button, rather than it being an admin burden like previously. This article is published with permission from Numark. The Pharmapod partnership with Numark creates a place whereby Numark members can record incidents and near misses in a timely manner. 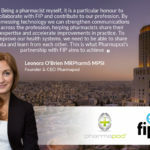 To learn more about Pharmapod and how it can help your pharmacy business, contact us via the form below. 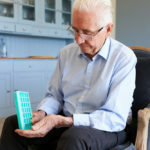 What is the Future of Community Pharmacies?